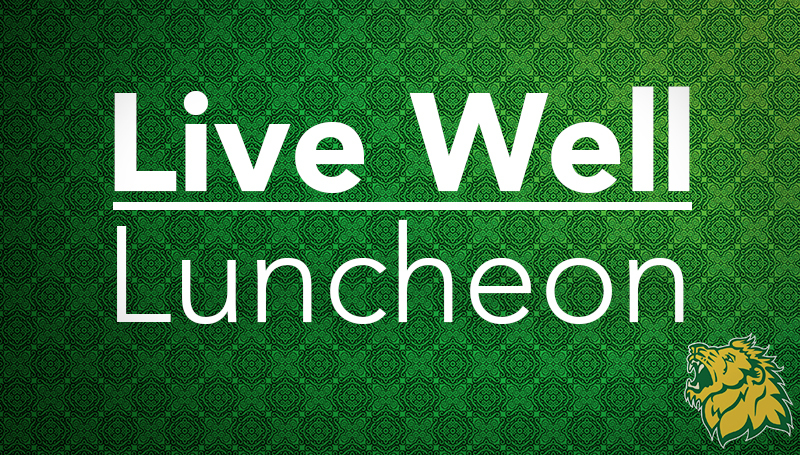 Don’t miss this month’s Live Well Luncheon slated for noon on Thursday, Jan. 25 in BSC room 309. Physician Randy Brown, a cardiovascular and thoracic surgeon from Mercy Hospital, will discuss veins, including leg veins, health issues and treatment. The menu for the complementary lunch includes a philly cheesesteak, chips and house salad. Seating is limited. To RSVP, contact Craig Gullett at gullett-c@mssu.edu or call ext. 9320.